The Latin word incido means ‘to cut’ and is the base of the words incision, excision, and decision. Incision means to cut into something, excision means to cut something out and decision means to cut off something. In this competitive marketplace, you need to make your offer stand out. 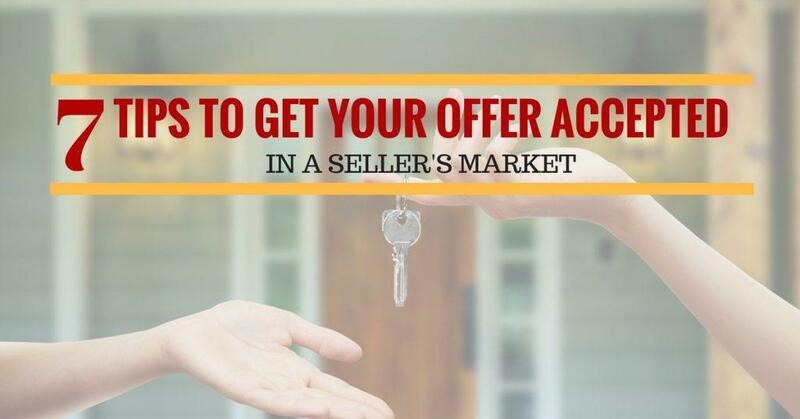 Below are 7 tips to help you write a winning offer. Now, of course, a high price, all cash, and no contingencies are the obvious terms for a winning offer, but the tips below will help your offer even if you are all cash. How much do you offer on a property to get the best deal? 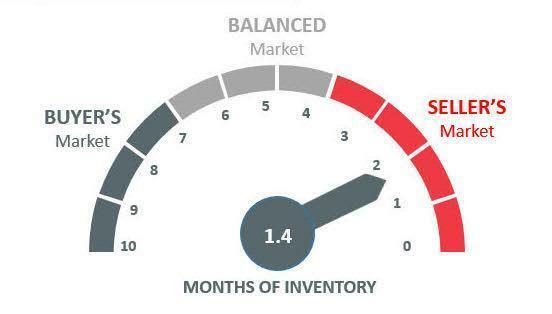 Offering too low of a price can backfire and turn the seller off. 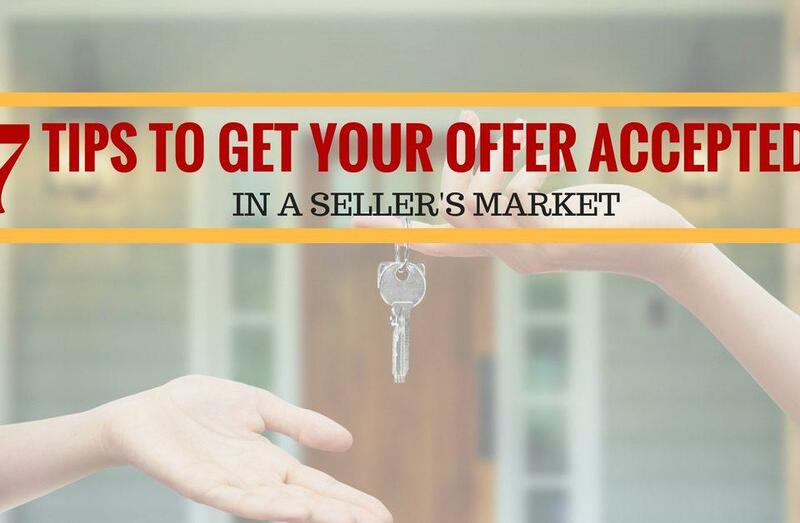 Making an offer above the seller's bottom line and you are leaving money on the table. 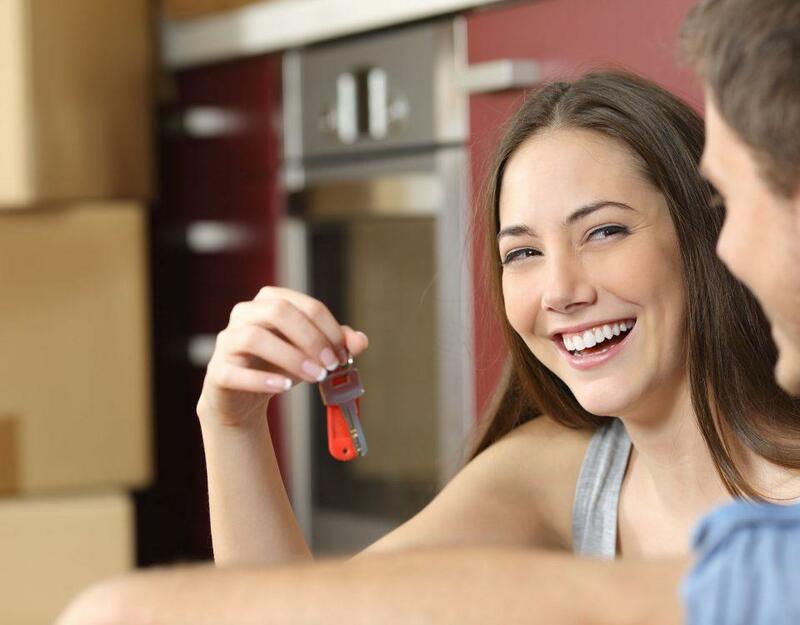 Here are ten tips to help you get the best deal.